Leave the husband or boyfriend at home and spend a day with Heritage Shooting learning and trying the shooting sports, including rifle, pistol, shotgun, and archery in a safe and fun environment. You will receive one on one instruction from NRA Certified Firearms Instructors on all firearms and National Archery Association instructors on archery. This is a non-competitive event designed to introduce women to the shooting sports with proper instruction and focused on learning safety and having fun. Check out the pictures from our past events at the link below! DO NOT bring any firearms or equipment! 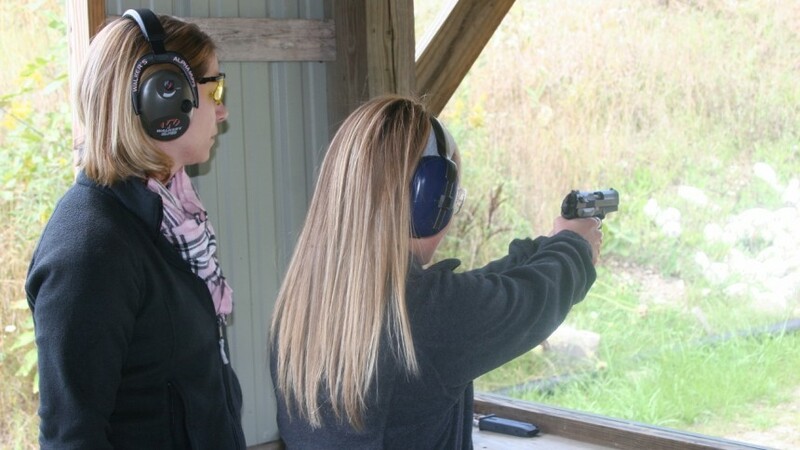 View photos from our previous NRA Events and Programs for Women!